This is the NRA Personal Protection Inside the Home Course which is recognized by the State of Michigan for the CPL license. This is an 8 hour course including 3 hours of range time. We start by covering the legal aspects of firearm ownership and concealed carry. When are you legally allowed to use deadly force? What can you expect to happen after an incident? How do you deal with the police if you are stopped while carrying a gun? You’ll get all the answers to these questions from a Michigan attorney who specializes in firearms laws. 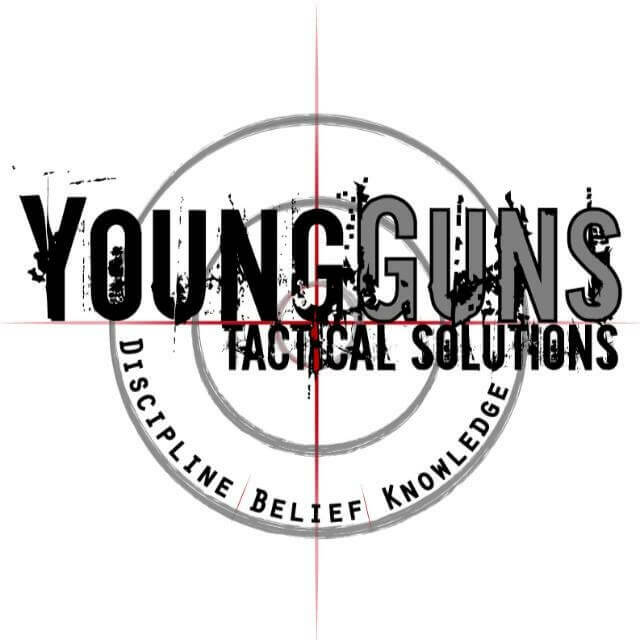 Then, we cover basic safe functioning of a gun, fundamentals of shooting and defensive techniques among other topics. Afterwards, we go shooting with the instructors for some 1 on 1 coaching to practice the fundamentals. You will need writing pad and pen/pencil and your pistol you intend to use for the range. Your pistol should be in a case and unloaded for transportation in your vehicle and that is how we expect it to be brought into the classroom. Absolutely no ammunition in class, please. You can use any caliber pistol for this class as long as it isn’t a magnum. Bring any snacks or drinks you may want throughout the day. Coffee, water, pop and other refreshments are provided for free. We also provide a hot lunch (free). Handgun rentals are available for the class, so you don’t need to own your own gun. If you do not already own a pistol, renting is a great way to find out what you like or what fits your needs best. You do not need to own a pistol to take our class. If you already own one, please bring 100 rounds of ammo for it. If not, you are welcomed to rent one! We include ammo with our rental guns. If you do choose to rent a gun, we have 4 different guns we use and have students try all 4. You’ll quickly learn what feels most comfortable for you, and we can give you a recommendation on what types to buy. None. We cover fundamentals of pistol operation as part of the class. Previous experience is not required. The classroom and range portion are held at the same location. The range is indoors. 10 minute breaks are provided every hour. The State of Michigan and the NRA have certain requirements that must be met. We follow all applicable mandates, but we do it in a comfortable and practical way. The class is 8 hours long, with 5 hours of classroom training and 3 hours spent at the range.